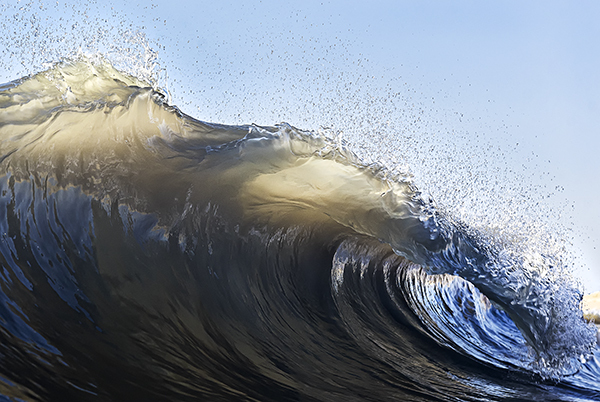 Tranquility in natural, frozen-in-motion wave form. Happy Independence Day, a day which for many of us is perfect when we can spend it at the beach. Judging by the traffic this weekend in the Delaware coastal towns thousands upon thousands of people had the same idea. Weather didn’t cooperate however and we have had far more clouds than sun. 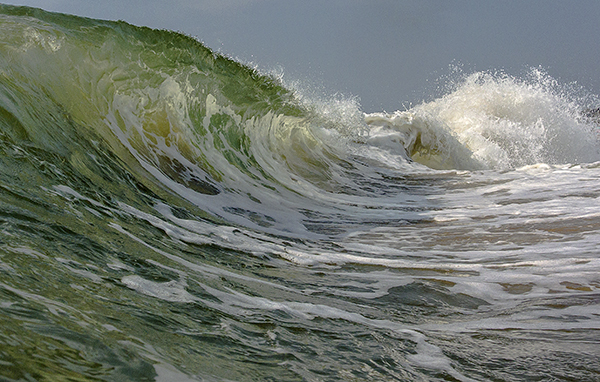 This photograph from last year around this time reminds me of the sunny, hot summer weather coming soon to our beaches when we need hit the waves to cool off. THIS SEMINAR HAS SOLD OUT. PLEASE RESERVE YOUR SPOT NOW FOR OUR NEXT CLASS WHICH WILL BE HELD ON JULY 26. 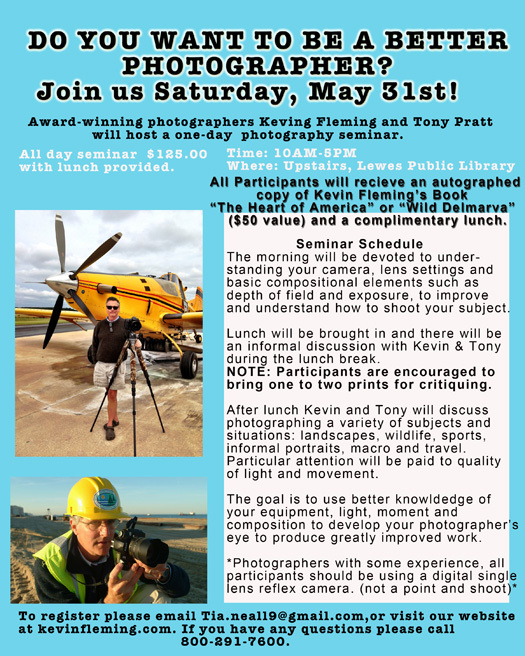 Kevin Fleming and I are holding a photography seminar on May 31. There are still some open spaces for attendees so sign up soon. I hope to see you there. 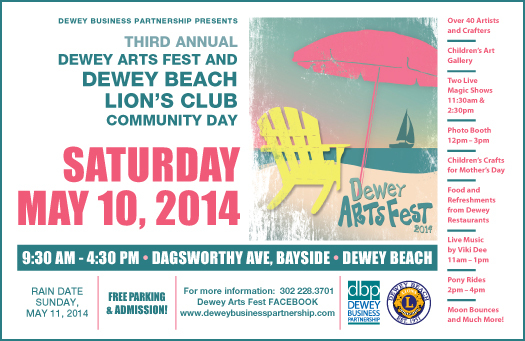 The Dewey Beach Arts Fest has been postponed until tomorrow due to forecasted showers today. I hope to see you there. What a great opportunity to do some Mother’s Day shopping!! 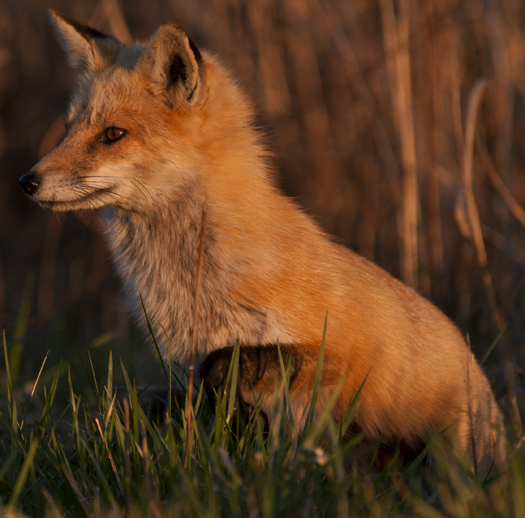 Foxes are active at night so when I found this one just before sunset two nights ago its day was just getting started. We have had and abundance of gray weather over the past few weeks and I have been hard pressed to find a subject to photograph. Or maybe I just wasn’t trying hard enough. So, today I looked little harder and found some beauty in this cold, muddy creek. A rich palette of shades of gray with light, shadow, forms, shapes textures and patterns to please the ey…yeah, right. Well, this is Lewes, DE in the winter. 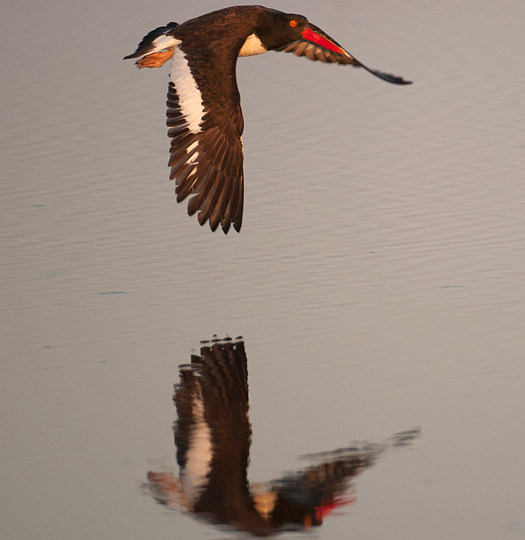 I wonder if this Oyster Catcher sneaks a peek at itself in the water as it flies. 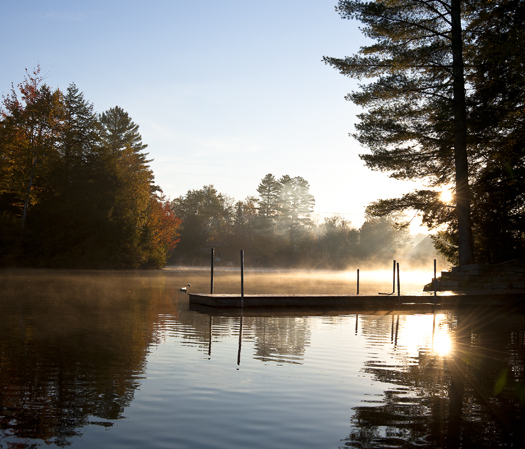 I found this one a few mornings ago just after a very still sunrise. After what seems like weeks of steady rain we now have a nice run of sunny days here in Delaware. 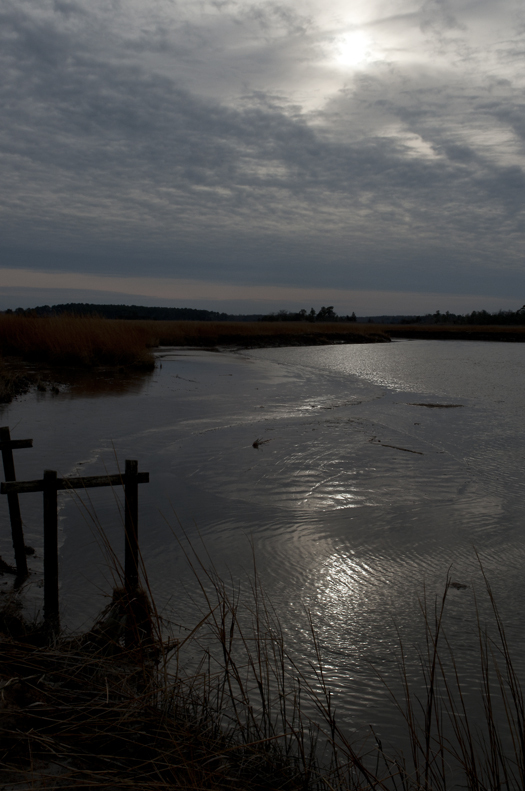 I could not resist stopping by the marsh on my way into my office this morning. 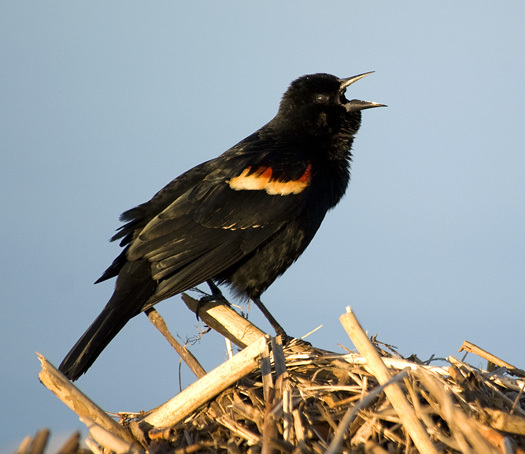 I was happy to find this Red-winged Blackbird happily greeting the day as well. 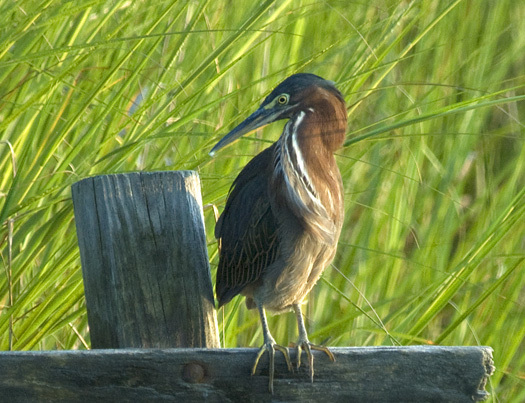 A Green Heron hanging out on the dock.